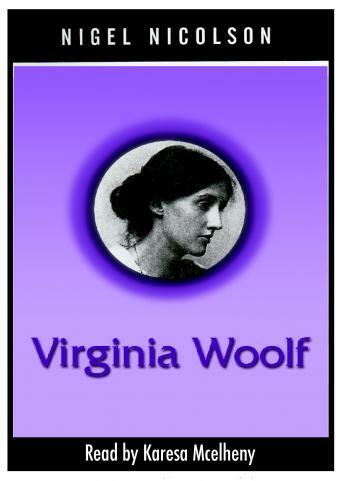 Virginia Woolf's life as part of the avant-garde Bloomsbury Group has captured the imagination of millions. Now Nigel Nicolson, the distinguished son of British writers Harold Nicolson and Vita Sackville-West (Vita was one of Woolf's closest and most intimate friends) threads his personal reminiscences through the narrative of her life. In so doing, he paints an astonishing portrait of one of the most remarkable women in history. Nicolson recalls childhood times with Woolf: from her walk around his ancestral home as she planned Orlando to her writing of the modern classics Mrs. Dalloway and A Room of One's Own. Virginia Woolf probes keenly her stance on women's issues and the nature of war, drawing new connections between the woman and the literary genius.